Wholesale parts catalogue for the 21st century. We believe ordering the right parts can be a lot easier. Brightmotive boosts online sales, reduces returns and makes your customers smile. Brightmotive puts an entire catalog at your fingertips – with a single search bar. Whether it’s an article code, OE-number, ERP-code, VIN-code or tyre size; just start typing and we’ll get you there. Customers will select the right car part. Brightmotive adds additional data sources and logic on top of TecDoc’s part information. As a result, your customer can order with confidence and you have fewer returns. 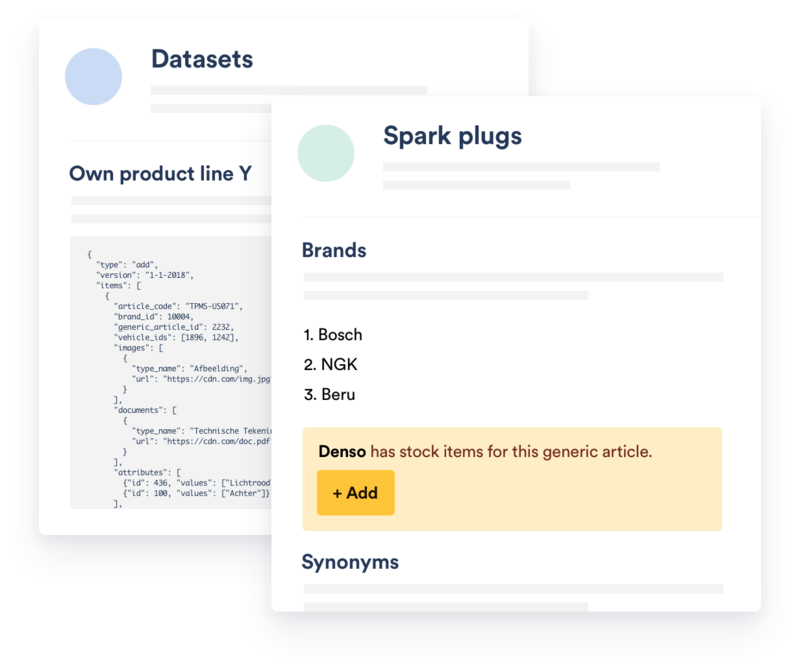 Choose which product categories are displayed, and automatically build your catalogue selection based on products you have in stock. You can even add your own products. Get to know your customers by analysing their online behaviour. See analytics per region, account manager, company or user. Technical information is seemlessly integrated into the catalogue. Probably the interface for working with technical data. Sync orders, customers and more with SAP, Microsoft Dynamics AX or other ERP software. Or build your own integration with our API. 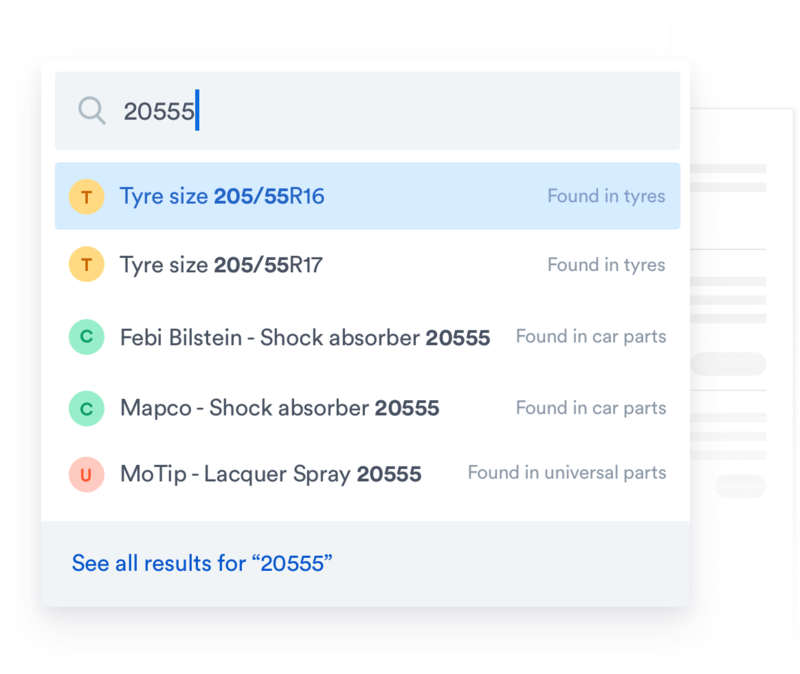 Universal and tyres are both optimized to make getting the correct item fast but are also integrated with the global search. We take security extremely seriously. 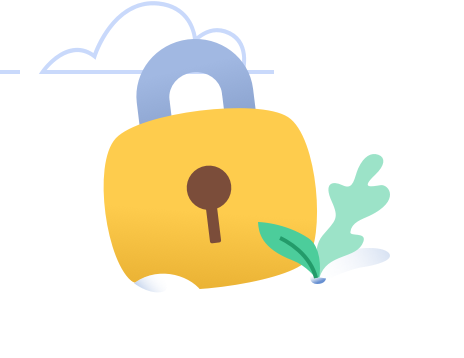 We are ISO27001 certified and make sure our company and cloud infrastructure follow industry-wide standards. Stop waiting, start working. Brightmotive is built from the ground up with performance in mind. Brightmotive works flawelessly on mobile devices. 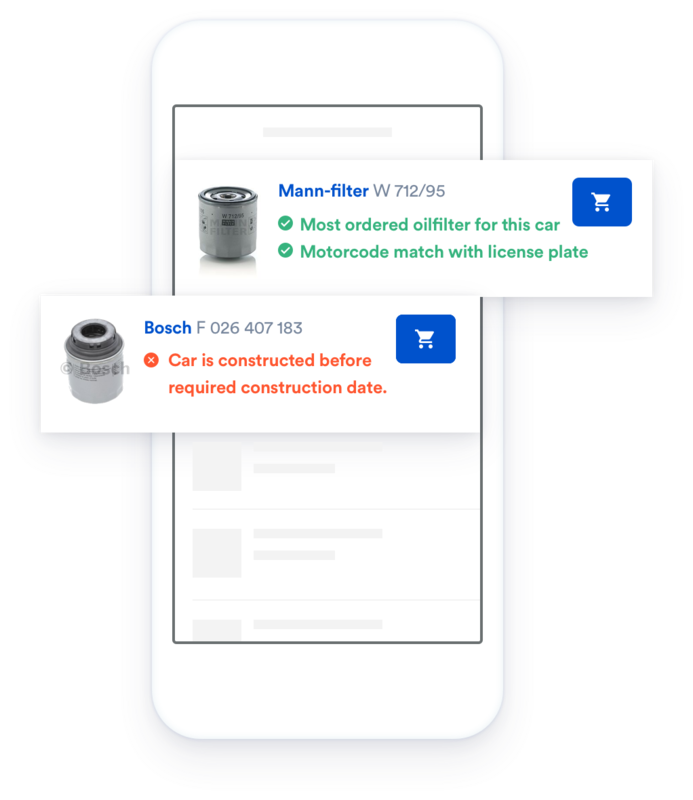 Car mechanics can place orders wherever they are, without having to walk to a desktop. Prioritise brands for each product category and define rules via your real-time stock. Overwrite these rules for customers with specific brand preferences. Have it your way: use our flexible and easy-to-use API to integrate Brightmotive into your organisation, the way you want it. Employees can quickly switch between customer accounts to see what a customer sees. They can even place orders on their behalf. Customers can order directly via the workshop software they are used to working with. Order parts or calculate job hours. Curious to know more about Brightmotive? 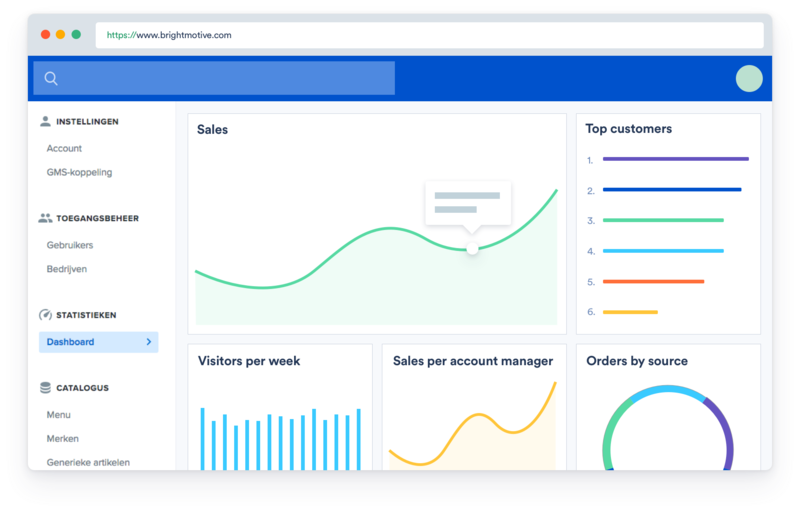 We’re with you every step of the way with customer success and love to show you how Brightmotive can transfrom your business.